By The Book - DC's #DreamWrestlemania! 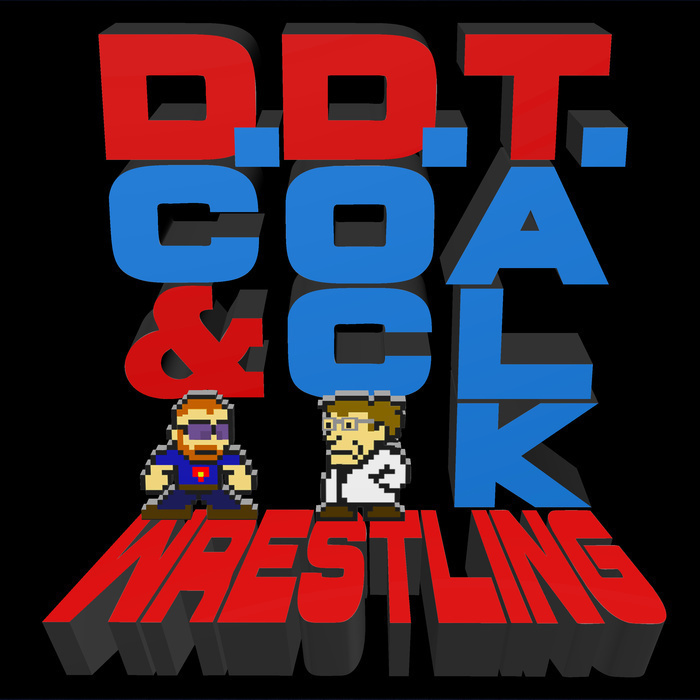 On this first of the series, DC explains the #DreamWrestlemania project and then shares the matches he created for his own Show to end all Shows. Next time, your choices!